“Rakesh Industries” is a leading manufacturer and supplier of Concreate Pump Accessories, Transit Mixer Accessories ,Batching Plant Accosseries that are widely acclaimed in the market for their dimensional accuracy, durability. We are a prominent firm engaged in manufacturing and supplying a wide range of Pipeline Accessories and Spares Parts. These are made using superior quality raw material the are procured from authentic vendors. 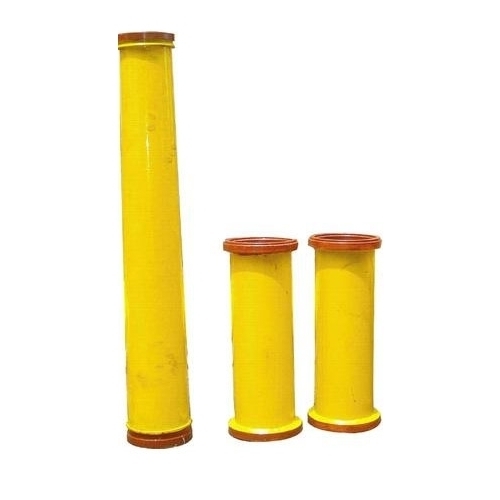 Our product range includes Rubber Piston, Connection Pipe, Clamps, Transit Mixer Spare Parts, Short Bend, Concrete Pump Pipelines, Spare Parts and many more high grade products. These are widely acclaimed in the market for their durability, high tensile strength, dimensional accuracy, resistance to corrosion, low maintenance, leak-proof nature and perfect finishing.